Extreme Cleaners Inc. is located in Poughkeepsie, NY and is the experienced choice for professional cleaning. We service Dutchess, Ulster, Putnam and Westchester areas. We offer a wide variety of janitorial cleaning services including office cleaning, window cleaning, one time residential cleanings, construction cleanups and much more. Give us a call today for your free initial consultation! Our state of the art steam cleaners will leave your tile, grout, and carpet looking like new! No need to replace your office carpet — extend the life or your flooring with Extreme Cleaners Inc.
From our company's start, our objective has been to provide high quality service by utilizing the very best certified technicians and the very best equipment and systems available in the market. The key difference between Extreme Cleaners and the competition is that you deal directly with the owners each and every time. We have been in the business a long time and we know the importance and challenges of keeping a home or facility clean and sanitary. Are you in the Real Estate business looking for someone to clean your home? At Extreme Cleaning Inc. we know that cleanliness and appearance is a big factor when you are selling your home. Get your home ready to go on the market with Extreme Cleaners Inc. We can take care of it all! 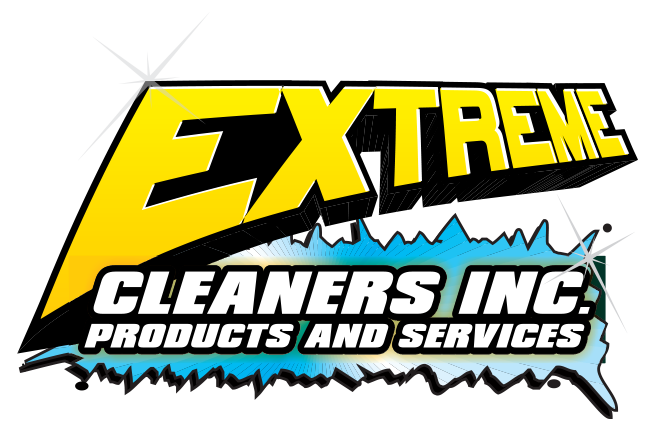 Let Extreme Cleaners Inc. freshen it up for you by calling us today or clicking the link below to learn more! Copyright © 2019 Extreme Cleaners Inc, all rights reserved.